Your World Travel has been in business for many years. 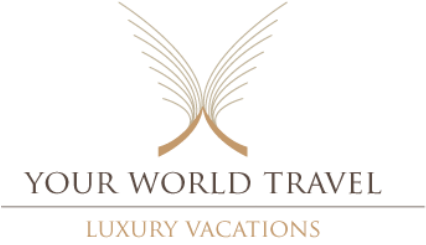 We have built up relationships with most of the luxury vendors and locations around the world. We take the stress and worry out of any vacation planning. Our simple thought is vacation should be fun...why stress about it during planning? We strive to make sure our clients have the easiest booking process available and we are there for our clients before, during and after the trip. Contact us anytime with questions or comments, we are here to listen to our clients.